Lamar will play a “guest role” on an episode of the hit Starz drama. 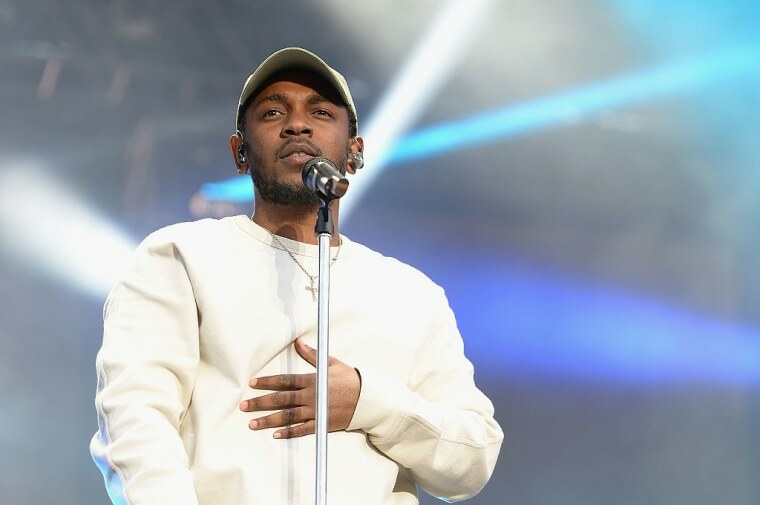 Fresh off of winning the Pulitzer Prize, Kendrick Lamar will appear in an undetermined "guest role" on an episode of Power, the hit Starz drama executive produced by and starring 50 Cent. The episode premieres Sunday, July 29 at 8 p.m. EST. 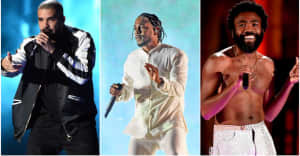 "Kendrick is a once in a generation talent," Power's executive producer Mark Canton said in a statement. "[Power creator Courtney A. Kemp], 50 and I felt it would be exciting to create a role for him in Power. Everyone involved is thrilled to have him join the family." Watch a promo for the episode below via Entertainment Weekly.